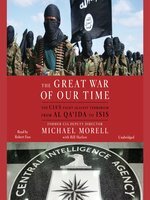 The Great War of Our Time offers an unprecedented assessment of the CIA while at the forefront of our nation's war against al Qa'ida and during the most remarkable period in the history of the agency. 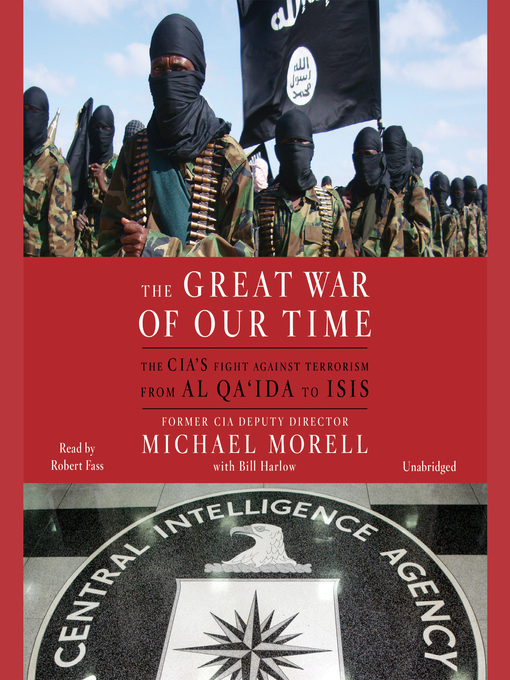 Called the "Bob Gates of his generation," Michael Morell is a top CIA officer who saw it all—the only person with President Bush on 9/11/01 and with President Obama on 5/1/11 when Osama Bin Laden was brought to justice. Like Ghost Wars, See No Evil, and At the Center of the Storm, The Great War of Our Time will be a vivid, news-making account of the CIA, a life of secrets, and a war in the shadows. Michael Morell, the recently retired Deputy Director of the Central Intelligence Agency, is one of the country's most prominent national security professionals, with extensive experience in intelligence and foreign policy.